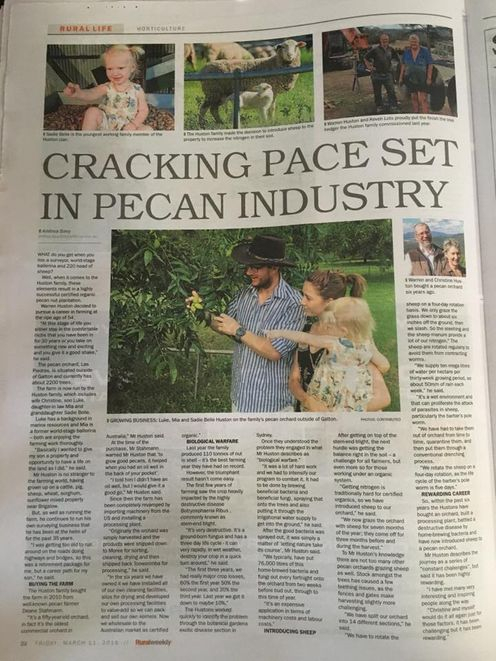 Welcome to Organic Pecan Enterprises, producer and processor of Australian Organic Pecans located 90 mins out of Brisbane, Queensland. 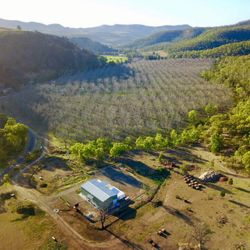 We proudly boast our Las Piedras Farm as the Oldest Pecan Orchard in Australia. 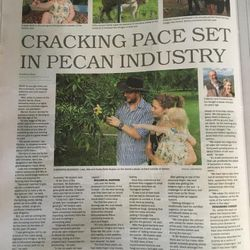 Members of Australian Pecan Grower's Association, our passion for organic farming begins with our care for the land, and follows through to our vision to provide healthy, organic products to consumers. 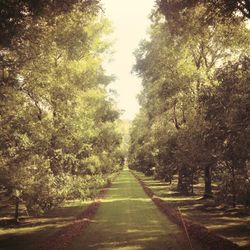 Even after a hard days work covered in pecan dust, we love our pure, wholesome pecans – just the way they should be! 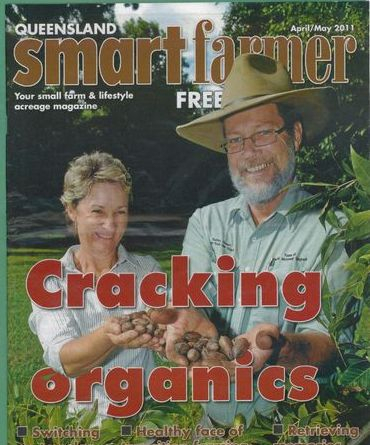 Our scrumptious pecans are Australian Certified Organic. 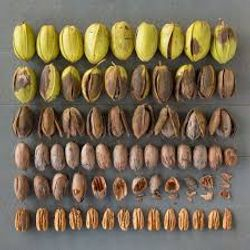 We adhere to strict ACO restriction when growing and processing our nut to ensure they are genuinely organic in every sense of the term. 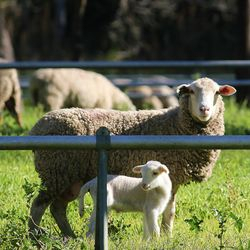 We are passionate about Organics, not only for the health benefits of eating organic foods, but also because we care about the land and the effects harmful chemicals have on our lush Australian soils. Haven't made the switch to organics yet? Taste our yummy pecans and we may just convert you! The proof is in the pecan pie! Yum! 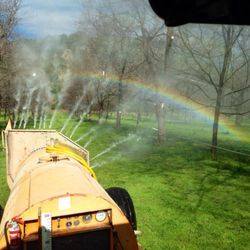 Watch our video below to see our harvest season in action. 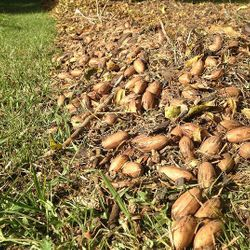 A lot of work goes in to bringing you our tasty, organic pecans! 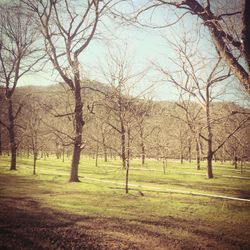 Love our pecans as much as we do? 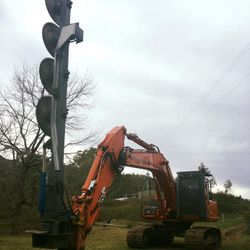 Tell us by liking us on Facebook!